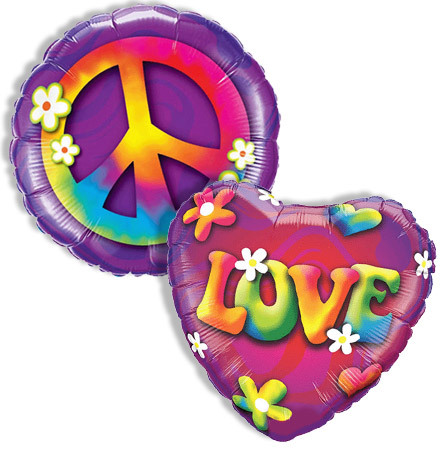 In answer to strong customer demand, Qualatex has produced two balloons celebrating the psychedelic 60’s. And the designs are fantastic! They have been posted on the web site and are available with 5 business days notice. They will become required inventory for USA Zones 3 and 4 partners on November 1, 2010, when they will become available for same-day ordering. Please refer to your online inventory guide for product numbers and distributor pricing. You are a Zone 3 or 4 partner if you see these balloons in the guide section titled (1.08) Mylar Misc Occasion 18in.